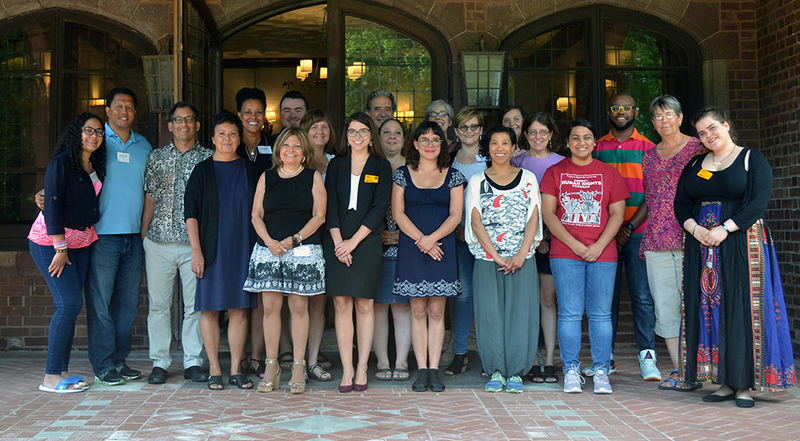 CLACS, together with LACIS, UW-Madison and UW-Whitewater, welcomed eighteen K-16 educators from six states and the UK to the 2018 Summer Teacher Institute, Race and Ethnicity in Latin America, July 11-13, Milwaukee. The group was evenly split between high school and post-secondary; about half of the participants teach Spanish, and the other half represent a mix of history, geography, international studies, sociology, and language arts. 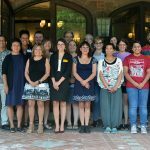 Organized by Dr. Seth Meisel (Interim Dean, School of Graduate Studies and Continuing Education, UW-Whitewater), speakers included Christine Hippert (UW-La Crosse), Emiko Saldivar (UC-Santa Barbara), Dain Borges (U of Chicago), Gladys Mitchell-Walthour (UW-Milwaukee), and Elizabeth Ferrer (BRIC). Wish you had been there? You can access the presentation power points, and more resources will be made available soon.